Wilcox's caddie Middlemo has to buy the drinks? As is golf tradition, when someone gets a hole-in-one, they have to pick up the bar tab. So why, after caddie Mick Middlemo's player Will Wilcox made an ace, does the looper have to pick up a bar bill at home? 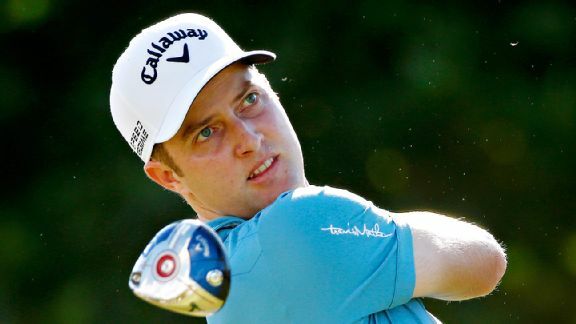 Chris Kirk made a birdie on the final hole Saturday to take the outright lead heading into the final round at the Sony Open. 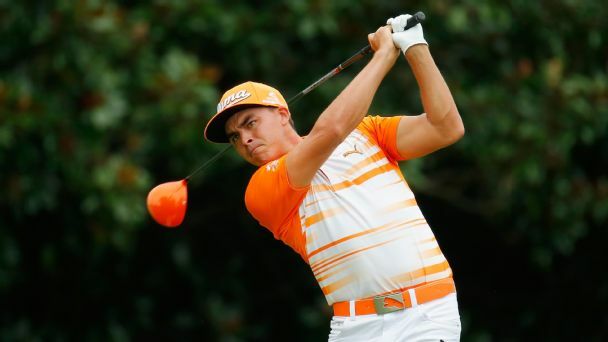 Sobel: Who will make The Leap this season? It's hard to imagine, but the next PGA Tour season is upon us. 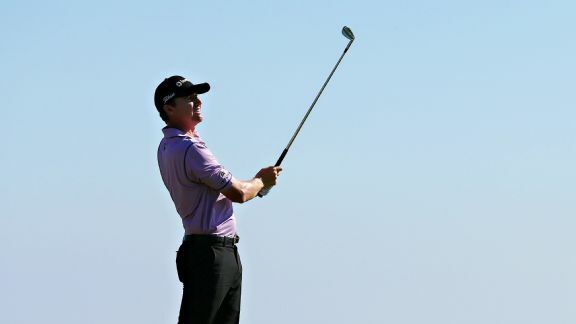 Here's a look at who Jason Sobel thinks will make serious strides in the coming months. 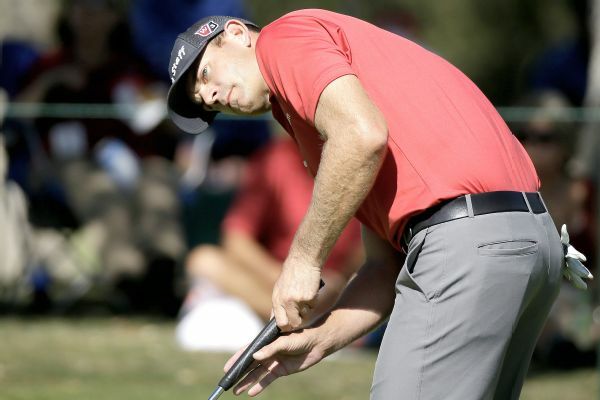 Brendan Steele did not feel much different about his game Friday except for his score. 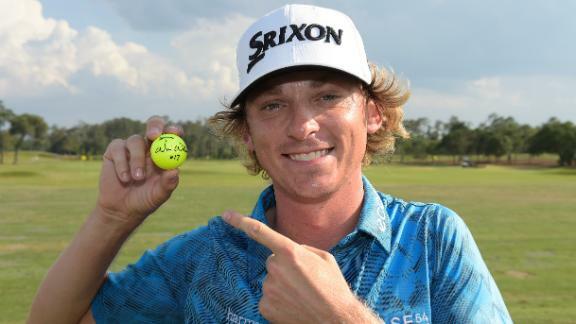 One thing that didn't change was his name atop the leaderboard at the Frys.com Open. 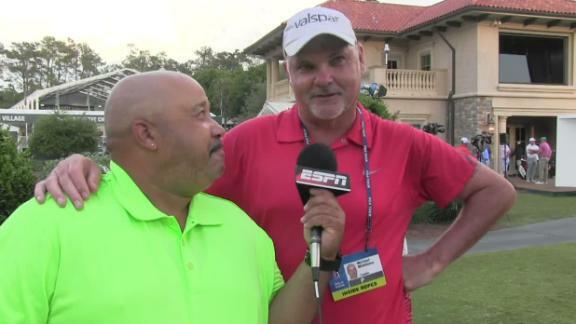 After making the first hole-in-one at the 17th hole in the Players Championship in 6,300 shots, Will Wilcox explains to ESPN.com's Michael Collins just how he calmed himself down after that high. 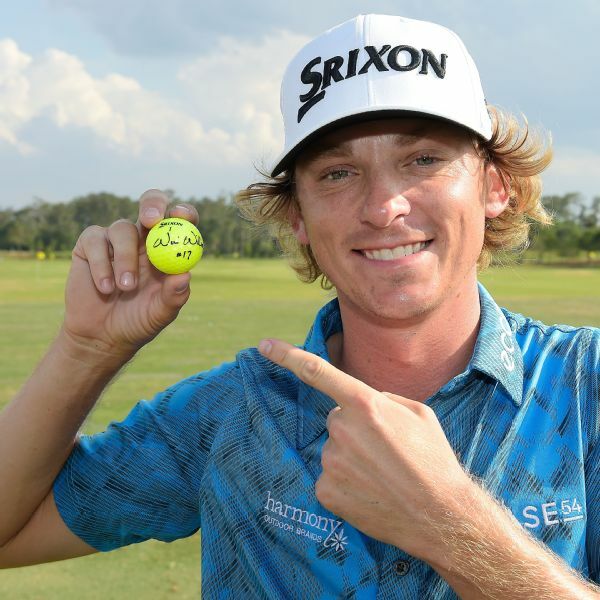 Will Wilcox did something at TPC Sawgrass on Friday that hadn't been accomplished in 14 years: a hole-in-one on the famed par-3 17th. 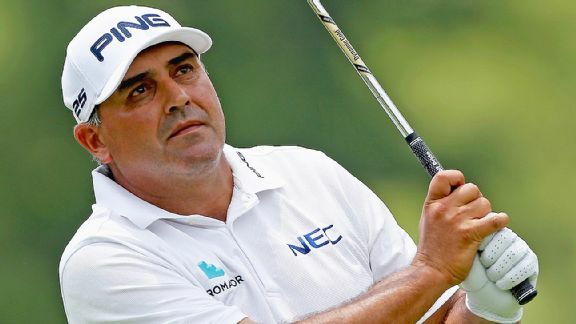 Angel Cabrera no longer has to fret about that streak of disappointments in non-major events on the PGA Tour. Just because this week's Sony Open isn't played on a monstrous layout, don't automatically buy into how the bunters in the field have the edge.